High quality hearing care services and hearing products. Custom hearing protection for individuals of various occupations. 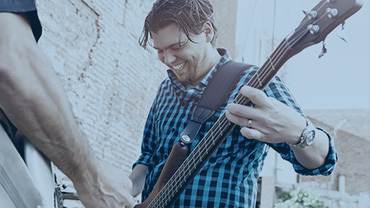 Musicians have unique needs when it comes to hearing protection. 4 convenient locations to serve our hearing patients. 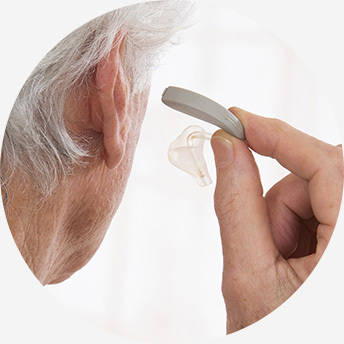 Download our guide to hearing aids and make informed decisions on the purchase of your next hearing device. ASI-Omaha Audiology and Hearing Instruments, P.C. is a private practice audiological office. We work closely with board certified otolaryngologists, Dr. Stanley Schack, Dr. Gerald Simons, Dr. Samuel Medaris, Dr. Jessica Moran-Hansen, and Beki Garrett, PA-C, at Ear Nose & Throat Consultants, LLC. We provide comprehensive diagnostic testing for school age children and adults. We also provide comprehensive diagnostic testing, counseling, and rehabilitation associated with the fitting of personal hearing aids. 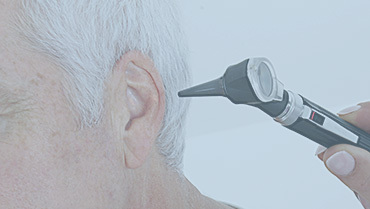 We use the latest audiological testing equipment and provide the most current state of the art hearing aid technology. 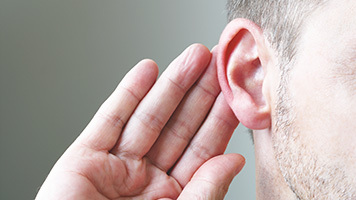 A comprehensive list of evaluations to determine the extent of your hearing loss. 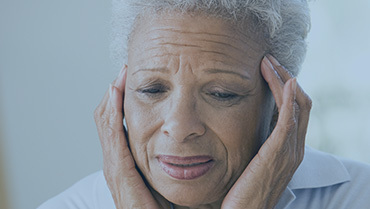 Various forms of therapy and management for severity of the ringing in your ears. Custom hearing earmolds and earplugs for swimmers, musicians, hunters and more. Jim Watson, M. S., CCC-A is a certified clinical audiologist. He has been working with the hearing impaired population for more than thirty years. 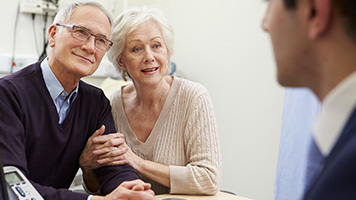 At ASI-Omaha Audiology and Hearing we provide a personal touch that insures you exceptional care and service for the life of your hearing instruments. We have two Omaha locations to serve you. We also have out patient clinics in West Point and Pender, Nebraska. 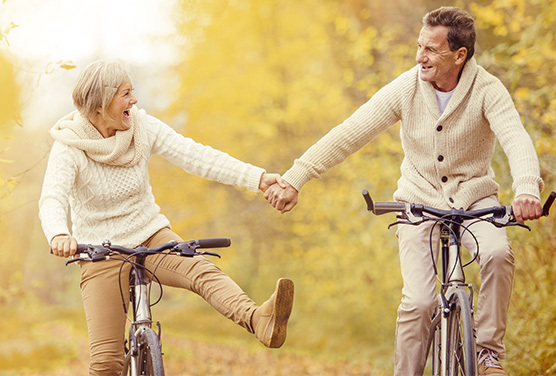 At ASI-Omaha Audiology and Hearing our goal is to provide you with the best hearing aids to meet the demands of your life style at a cost that meets your budget. 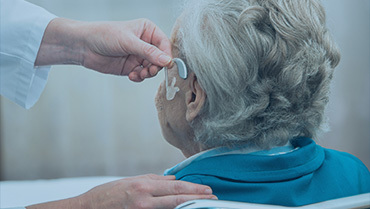 Our office provides personal, one on one attention with the emotional support and technical skills necessary to achieve success with your hearing aids. We offer a variety of styles and technology that will be specific to your needs. We also provide custom hearing protection, musician molds/monitors and swim plugs.